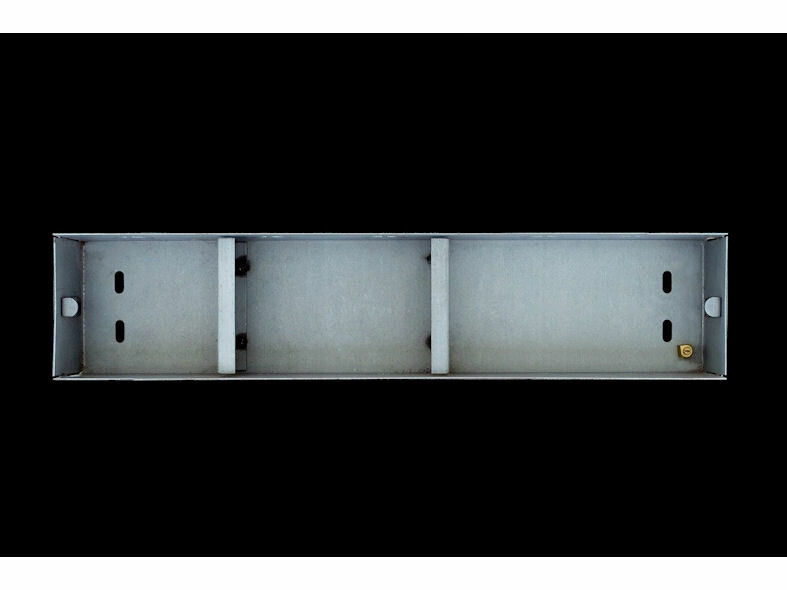 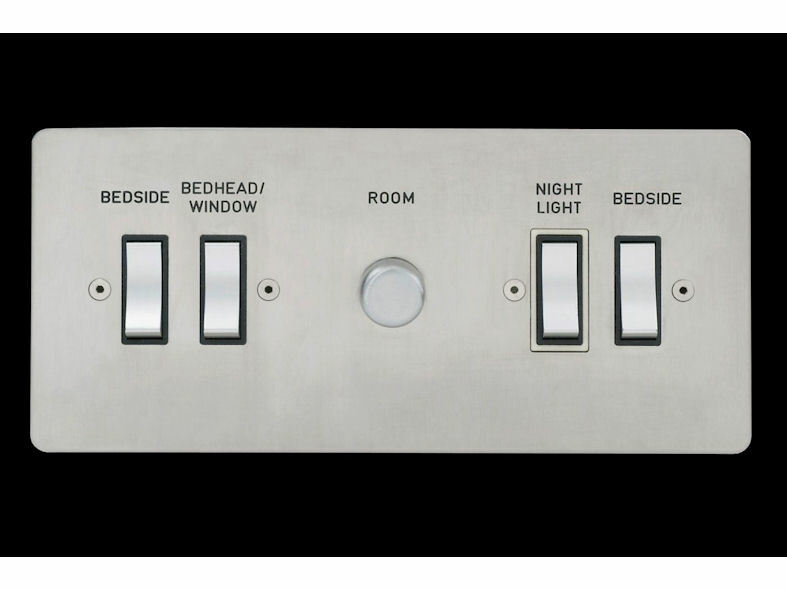 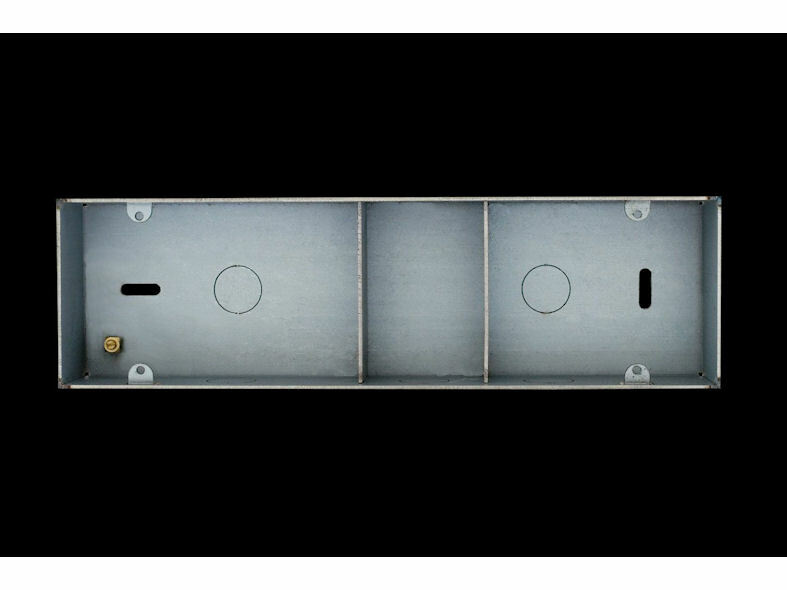 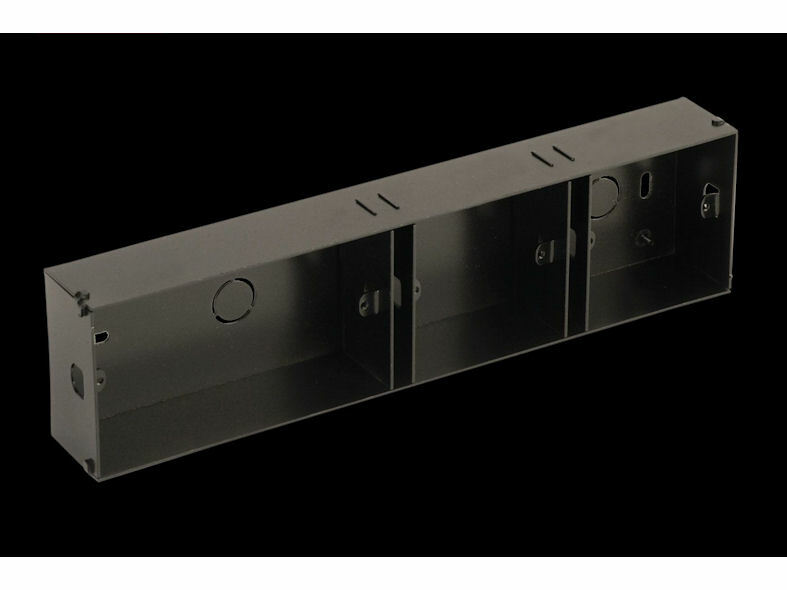 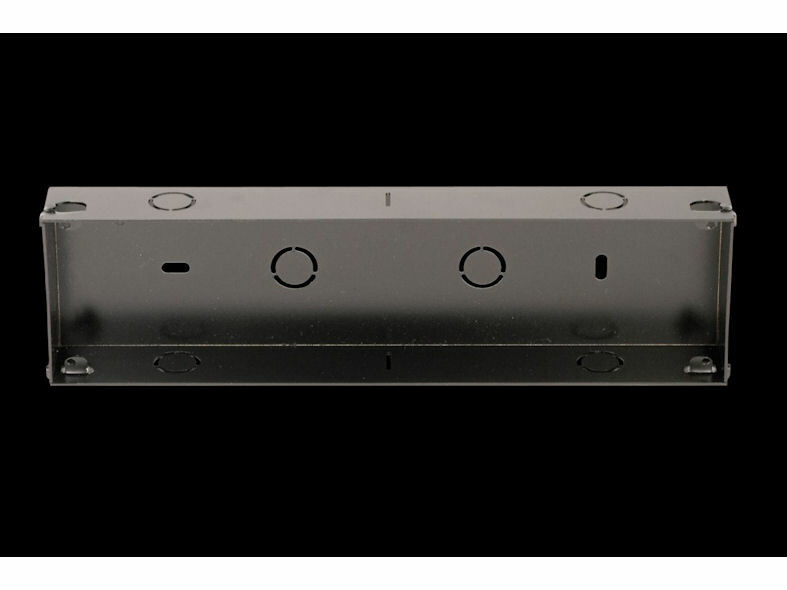 Hotel Plate - This wallbox is used for bespoke electrical plates that are not the standard wall box size. 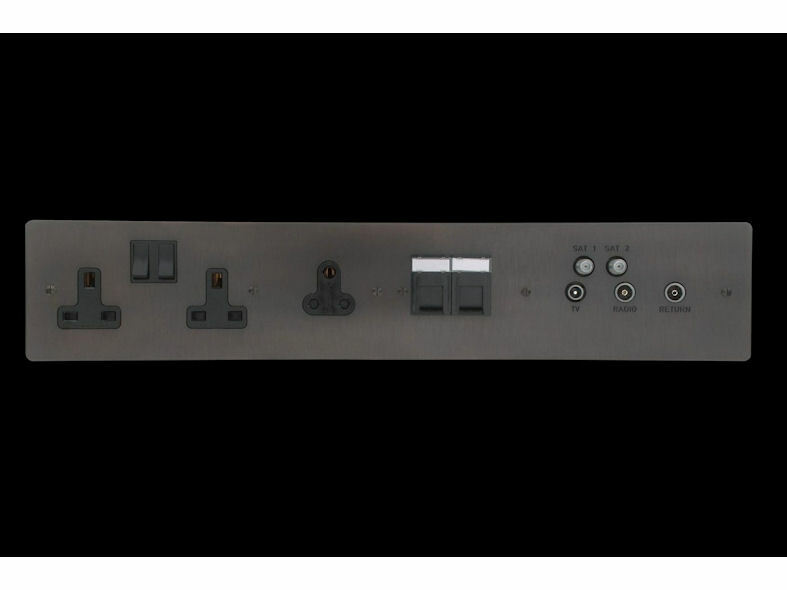 Bespoke Plate - This wallbox is used for bespoke electrical plates that are not the standard wall box size. 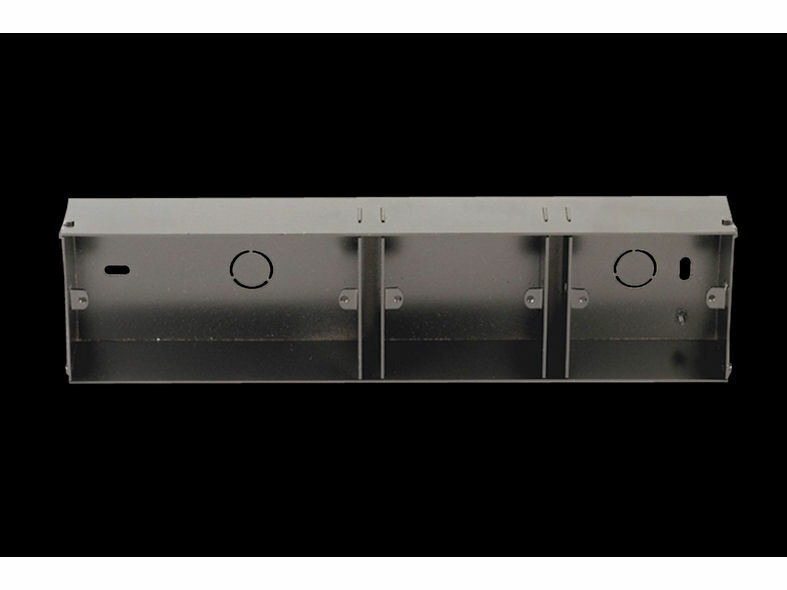 Focus SB can produce custom designed wall boxes in any size. 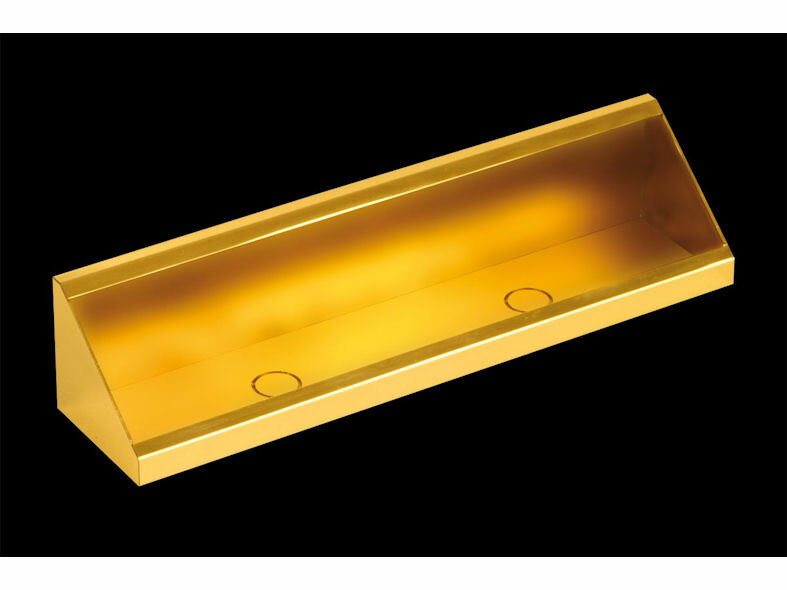 From one off runs to large volumes providing a complete solution for bespoke accessories installation. 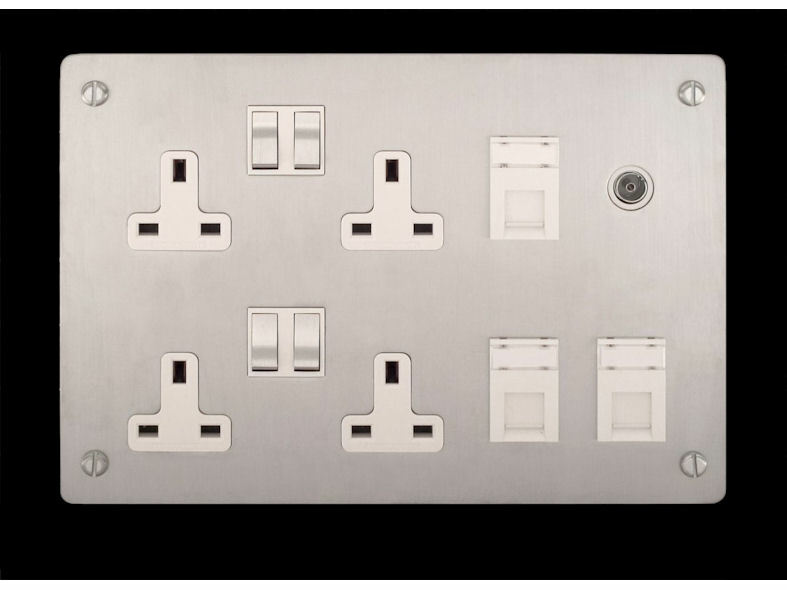 This unique service complements the Focus SB bespoke plate design service, the wallboxes being supplied to suit the bespoke plates.